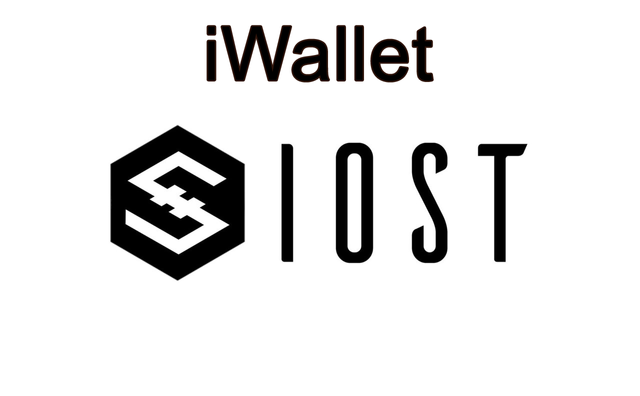 Hello everyone, Sorry Today I am little bit late :D foregive ;) My todays's post is for brand new Wallet for IOST users, the iWallet. It is available for Chrome users as an extension. Actually this extension will work like the Metamask work for Ethereum dapps. 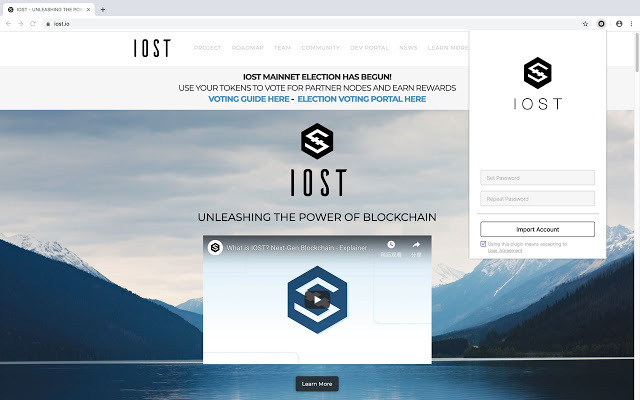 As we all know that IOST recently launched their Mainnet and so much announcements for Dapps also coming. This extension will provide best support to Dapps. 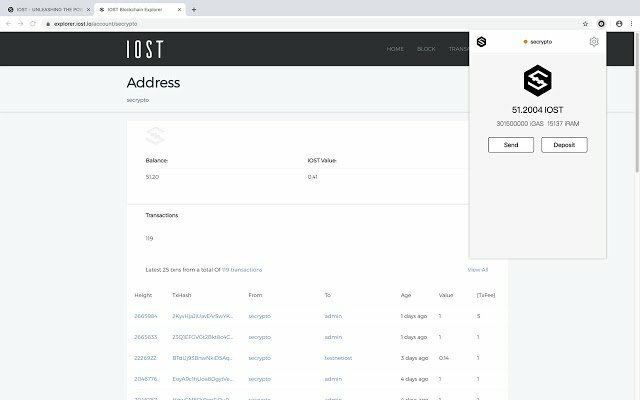 This extension officially announced on IOST Official Twitter handle. I am quoting in the image. That's nice thing for IOST Hodlers & I am one of them ;) Keep Hunting dear !